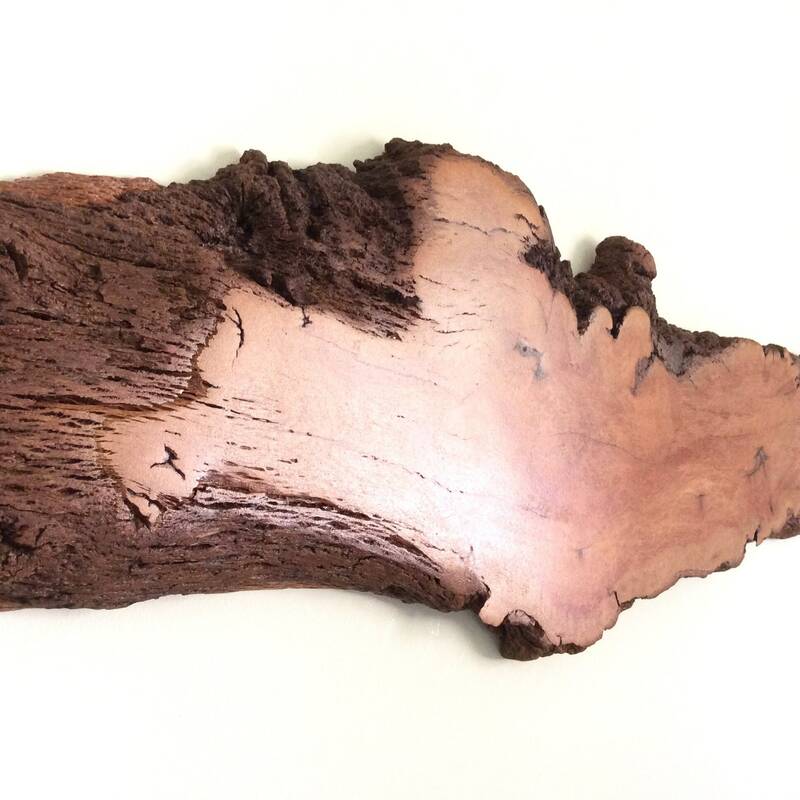 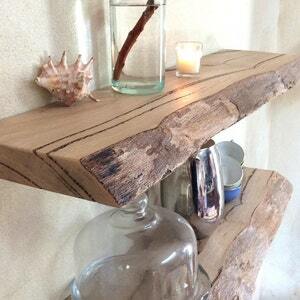 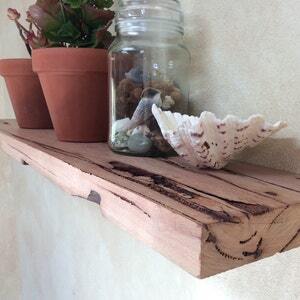 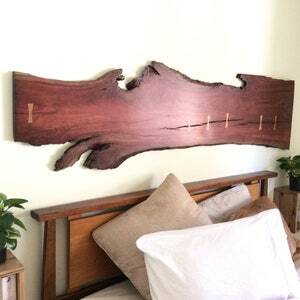 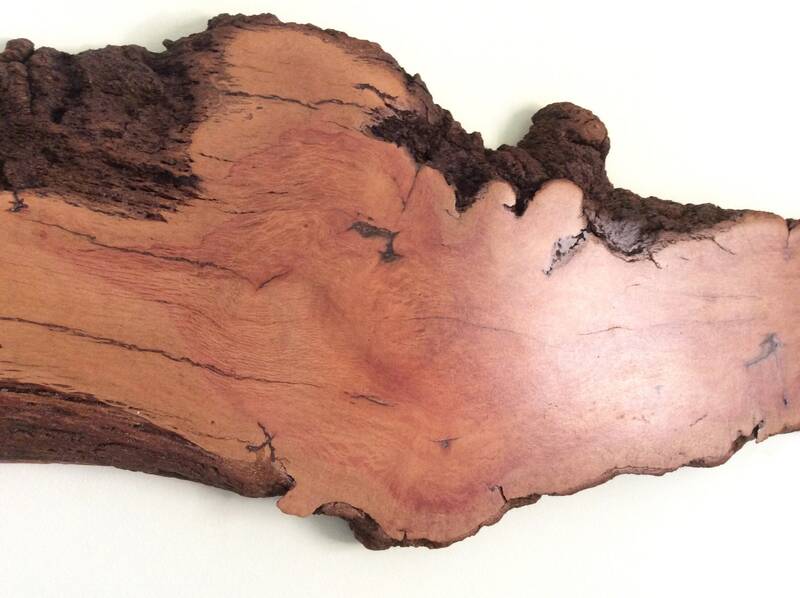 This one of a kind piece is made from West Australian Sheoak.. 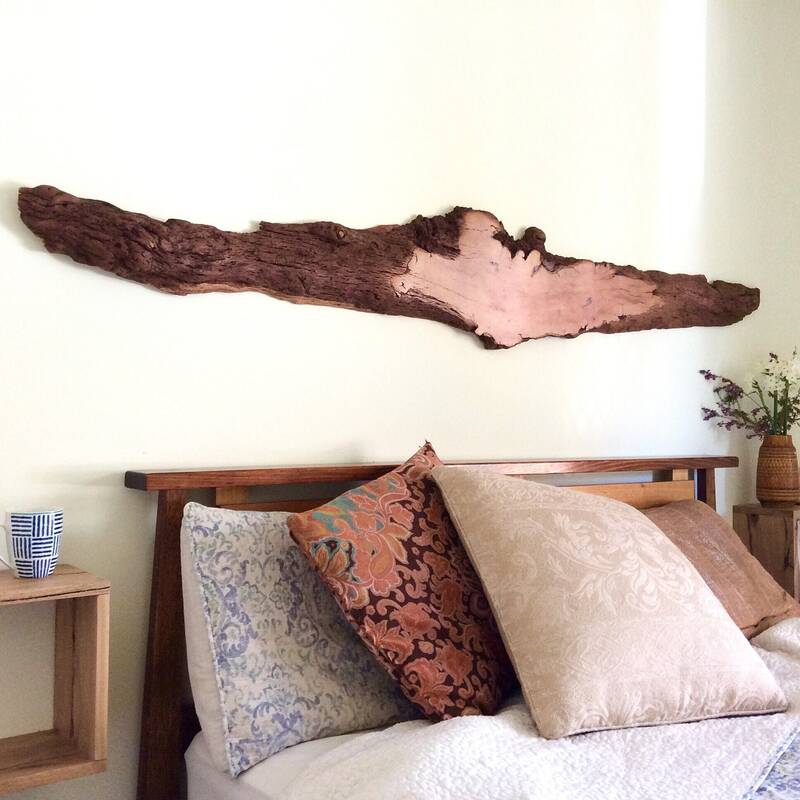 It has a beautiful Amber colouring and reminds me of a soaring eagle with wings outstretched. 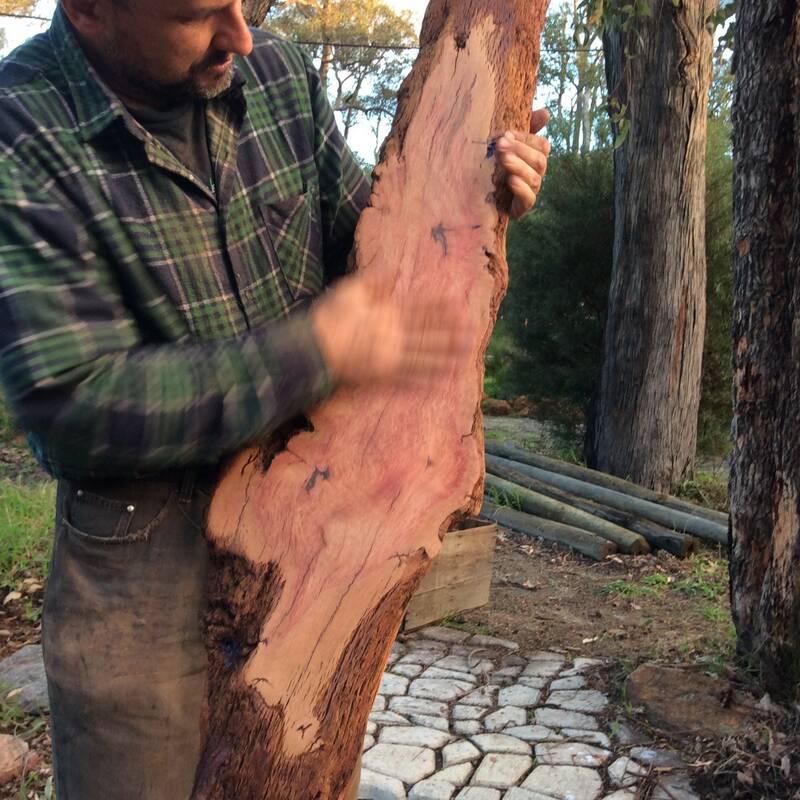 I saved this beauty from the mill - it was from an old fallen tree from a farm in Gidgegannup. 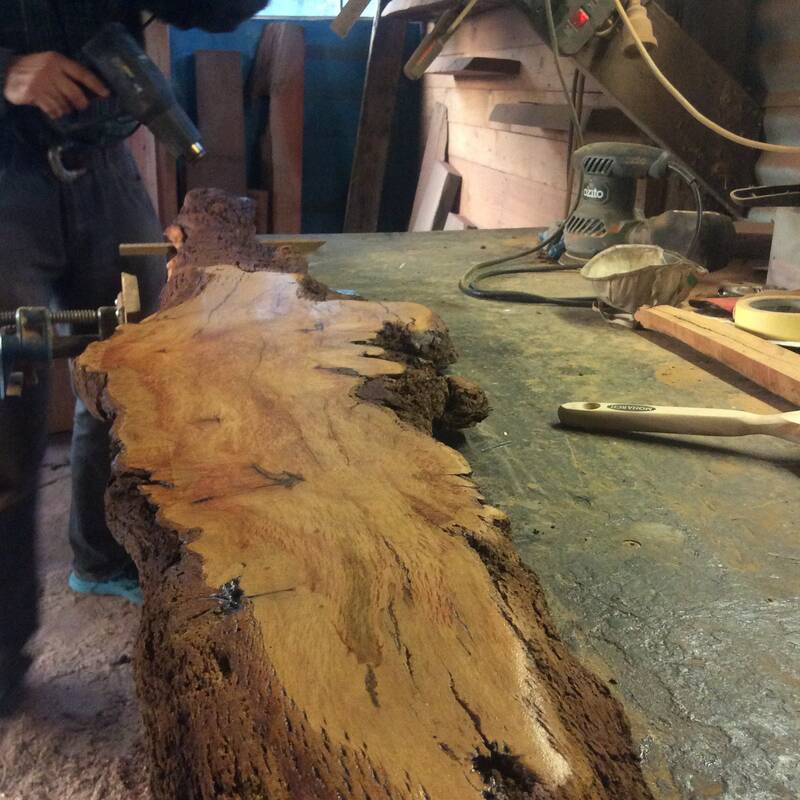 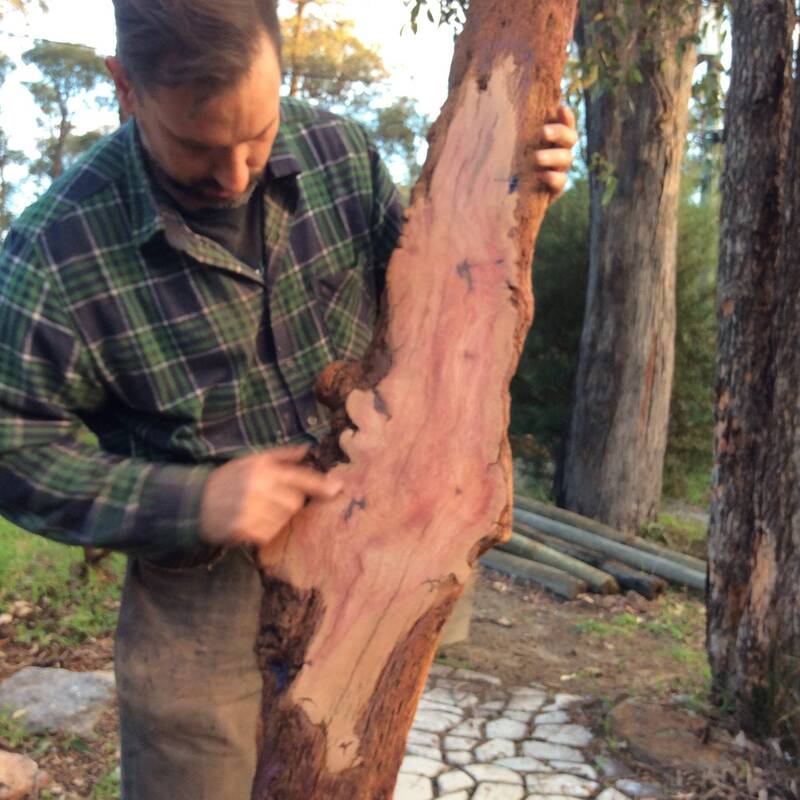 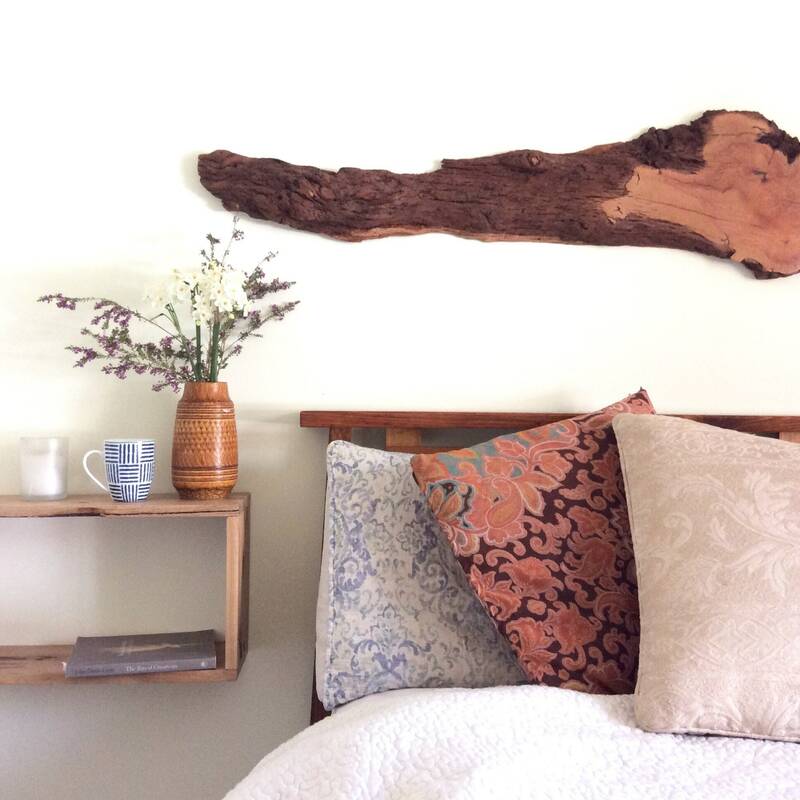 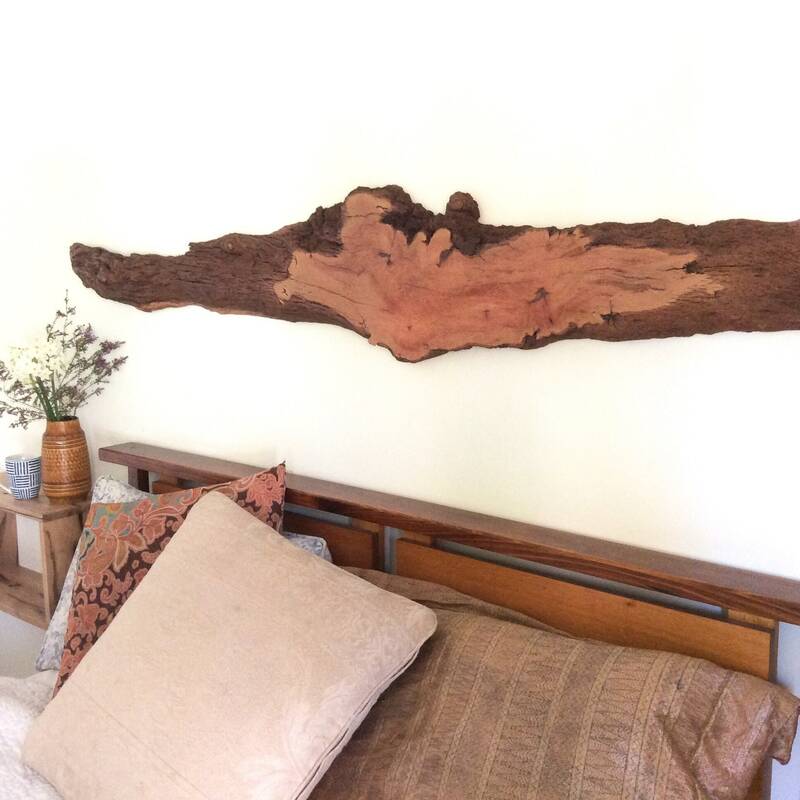 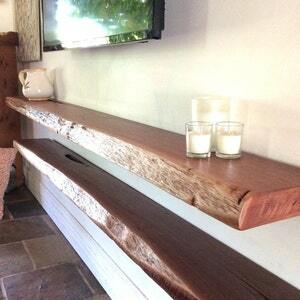 Sheoak is one of the rarer timbers here in WA, it is prized by woodworkers for its stunning colour and feature. 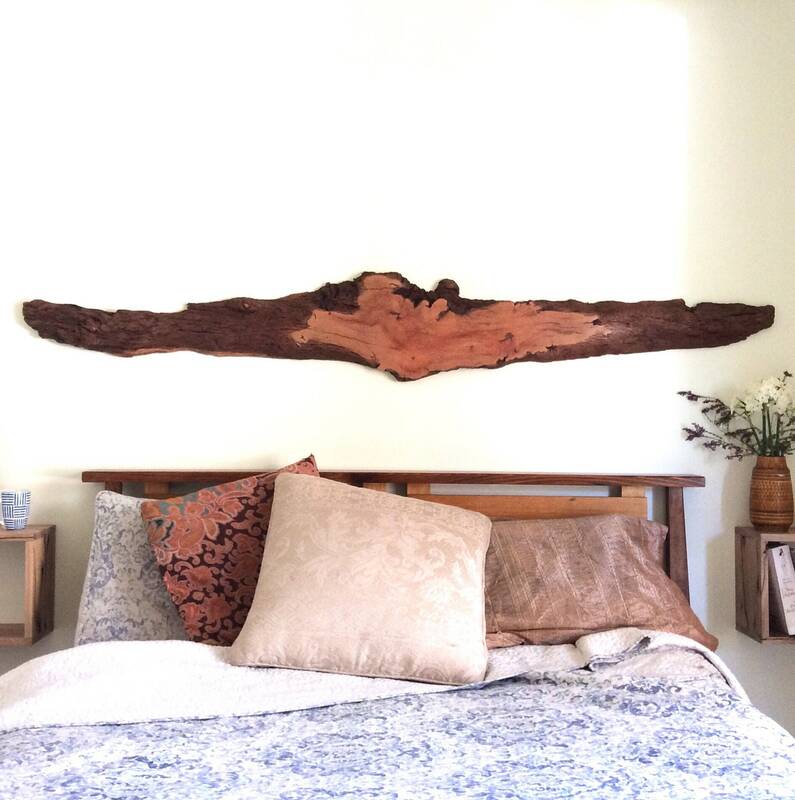 If you are interested in the shipping price and live outside of Australia, please message me your city/town and I'll send you the shipping quote.